A website should not only draw attention. The role of a website is to attract and engage the user, as well as communicate your brand and raise awareness about a product or service. Your website is your universe to create from scratch. In many cases, your website will be the first, if not the only, interaction people have with your organisation. As such, it should be an experience they will not soon forget. iSmarts offers highly specialised website development and design services. 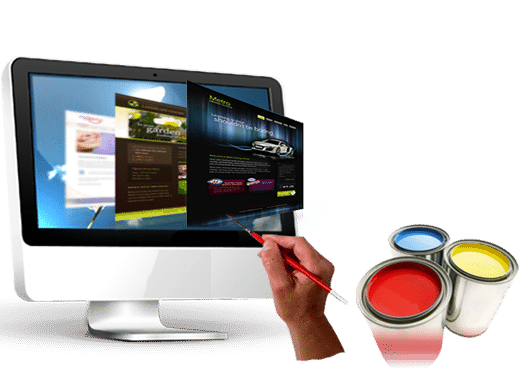 We’ll build your website from scratch or rebuild and update an existing one as per your specifications. Providing services in Melbourne and Australia wide, we can help you create forums, blogs and e-commerce sites, in addition to information websites. We plan, create and build impressive websites on the latest technologies that help drive growth and improve visibility for businesses. Your website is your online ambassador and your only 24-hour a day employee. The image you portray online may be the only one many prospective clients will ever see, so you want it to be just right. Our designs are crafted to meet specific goals; attract visitors to your site; make it easy and enjoyable for them to find what they want and encourage them to take action. What would you like your visitors to do? – Draw attention to your services? – Purchase your exceptional products? – Subscribe to your indispensable newsletter? – Share your information with the whole world via social media? A well-designed website can make it happen .Ismarts has the know how and experience to achieve your goal. Make changes anywhere and anytime. There is no need to pay us each time you want to make minor changes to your website text or images. 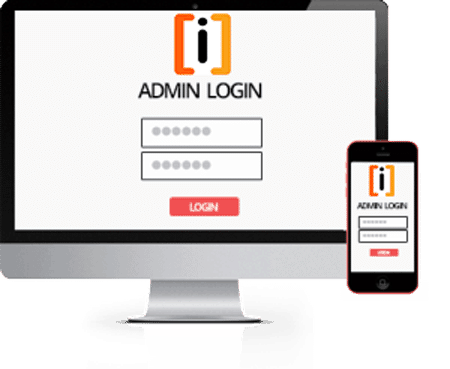 All of our web designs come complete with a Content Management System (CMS) which gives you the freedom to manage changes to your webpage content yourself, anywhere, anytime.